Tweaks are any small modifications intended to improve a system. While changing your imei, should you get any response like; “command is not allowed in user build”. After clicking on COMMAND, instead of the normal “Command is sent!” Don’t panic. Just add one space between the AT+ and EGMR… That is AT+ space EGMR… Or just copy and paste this: AT+ EGMR=1,7,”IMEI Num” Then replace IMEI Num with the imei you generated. NOTE: YOU MUST HAVE VALID IMEI BEFORE TWEAKING. 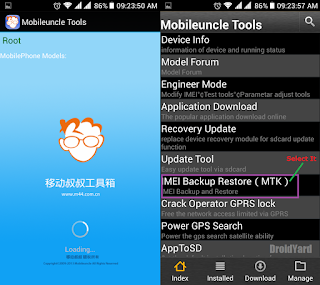 Pls download Mobile Uncle Tool from GooglePlay and May i know the device you are using? cheers! 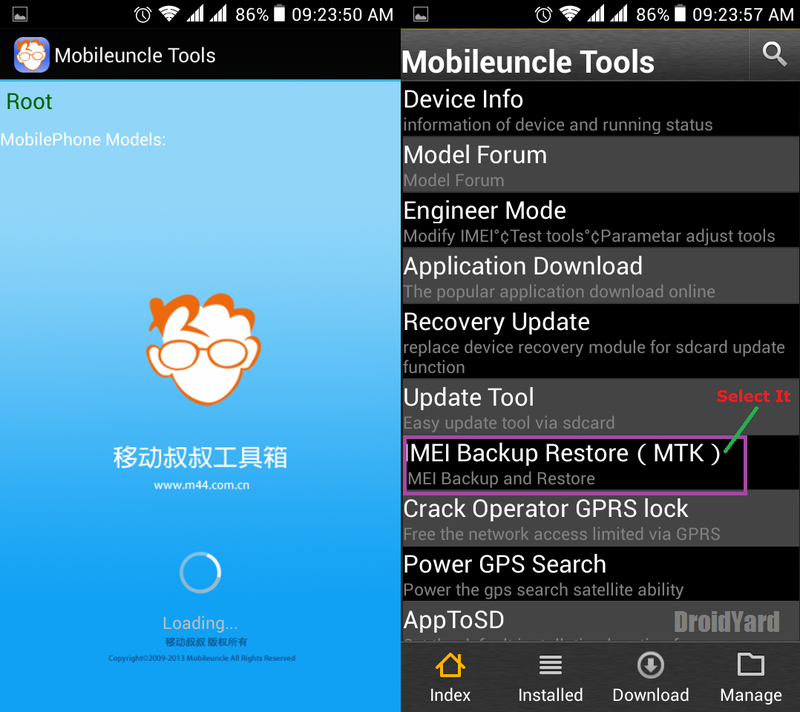 Does Galaxy S3 gti9300 supports mobile uncle tool? go buy tecno,blu,m horse, infinix,wiko,etc. do i have to subscirbe to anything first before it takes effect? Is this cheat still working ? Valid IMEI numbers for free…..
hello is the trick not working again?